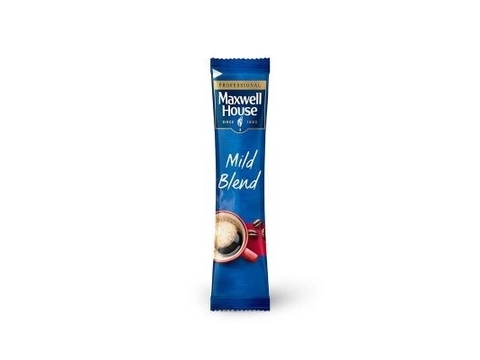 Maxwell House Rich Granules are medium roasted full of flavour! 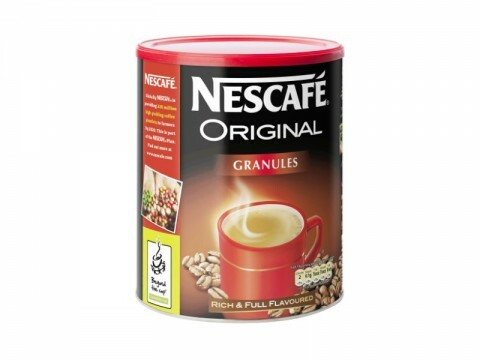 Medium roasted coffee granules with a rich full flavour. 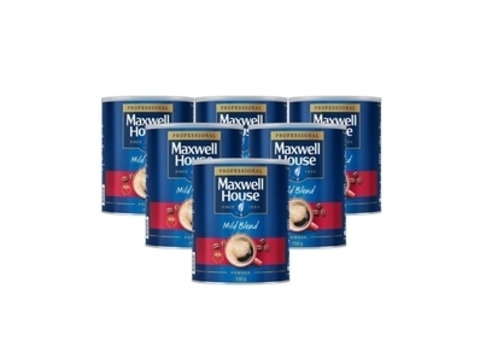 Maxwell House Rich Granules – Medium roasted coffee granules with a rich full flavour. 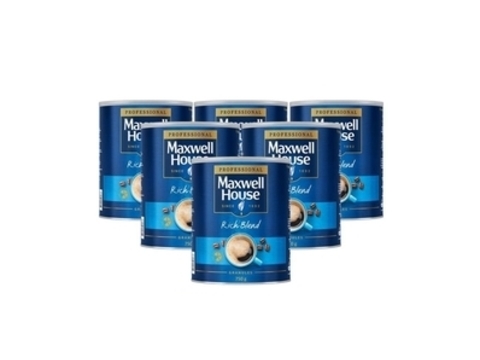 Contact Us on 059 91 34 455 or fill out the form within the Product Enquiry tab above to order next day nationwide delivery for Maxwell House Rich Granules.